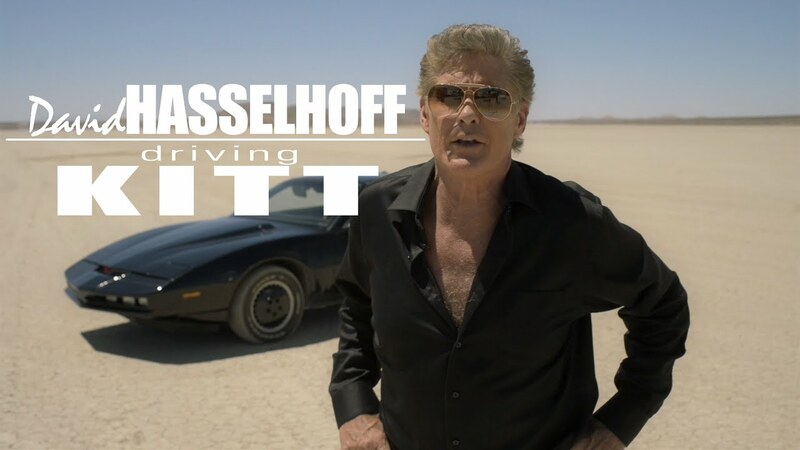 Are you ready for more Knight Rider? 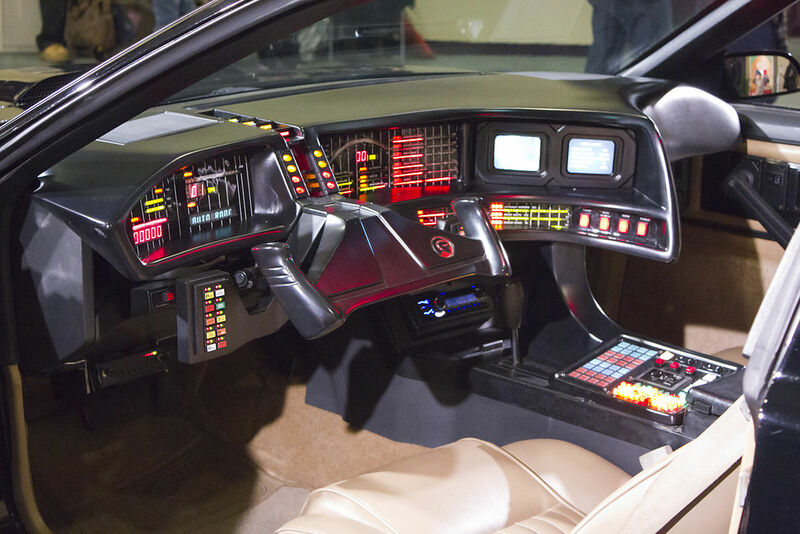 Back when Knight Rider first debuted on tv in 1982, the concept of a talking car seemed like outlandish science fiction. 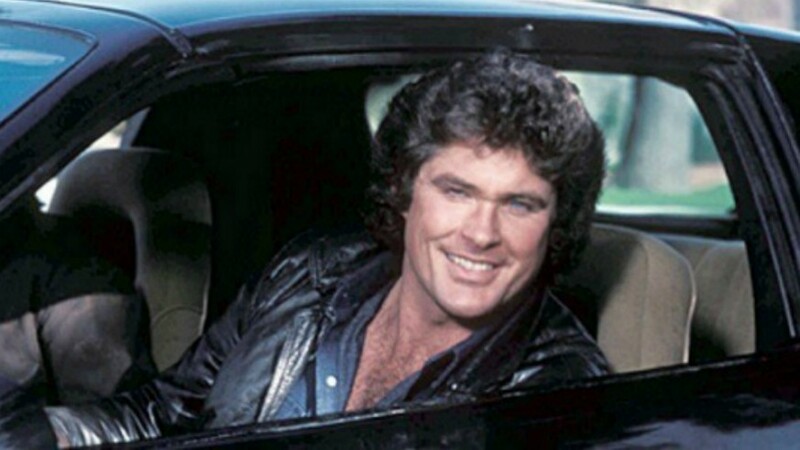 "It's weird, the Knight Rider car has come true" said David Hasselhoff at the recent A&E Networks upfronts in NYC. 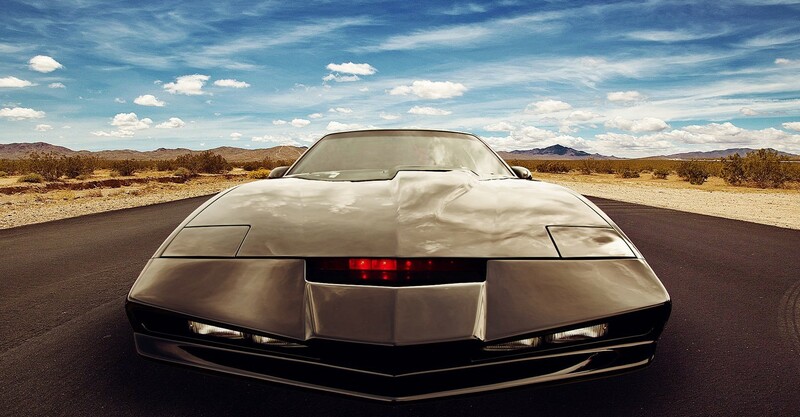 "All these cars are driving themselves with artificial inteligence...and they talk to the driver." 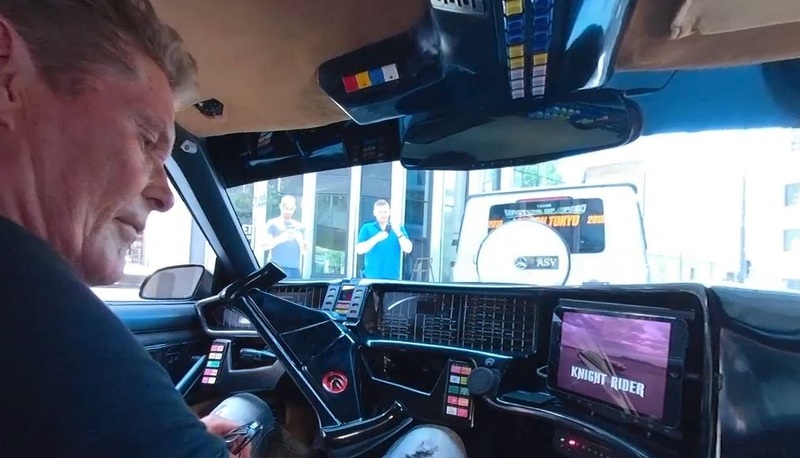 David will get back behind the wheel of the original KITT car as the host of an upcoming Histroy special tentatively titled Battle Of The '80s Super Cars. 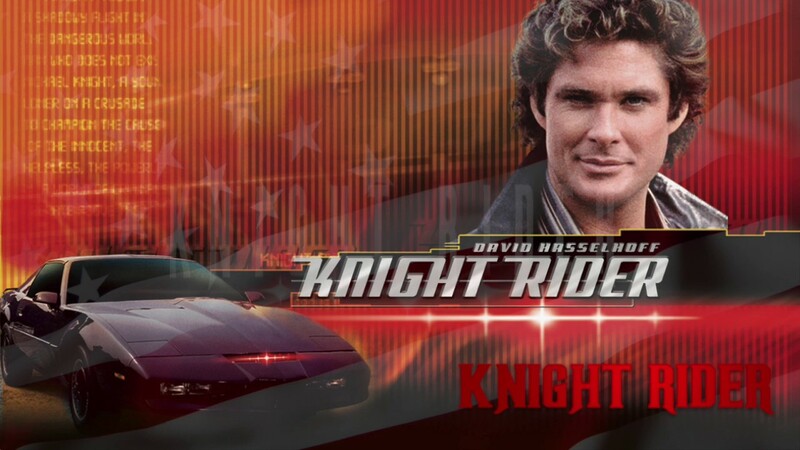 The two hour telecast feature David and KITT racing against Dirk Benedict in the can from The A-Team and Erik Estrada from CHiPs. 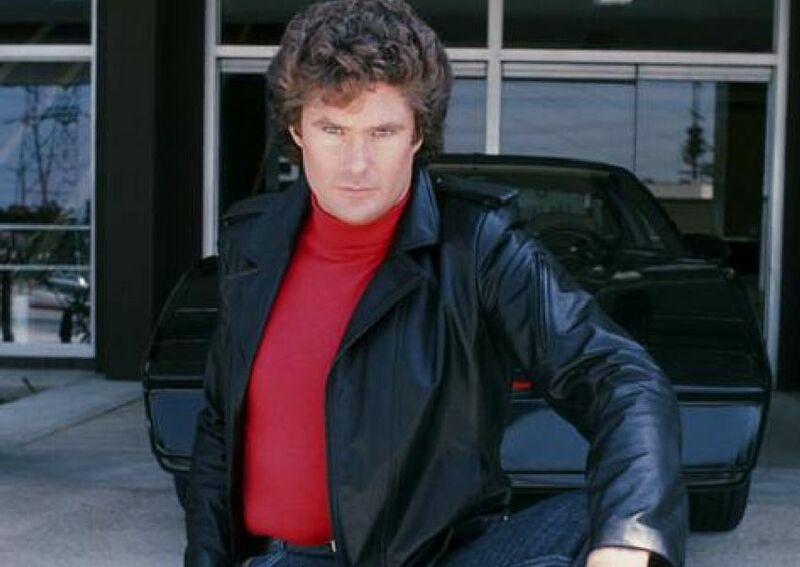 As for another Knight Rider reboot....Hasselhoff said he would be up for it. 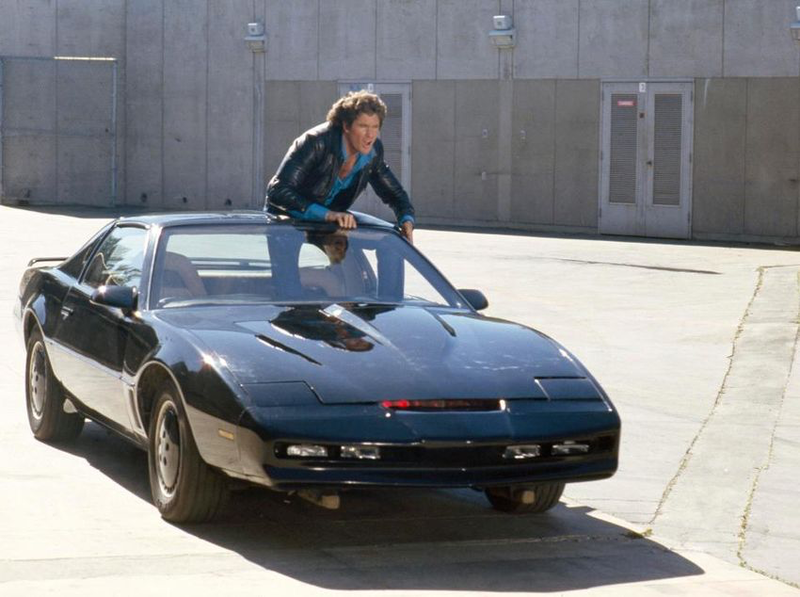 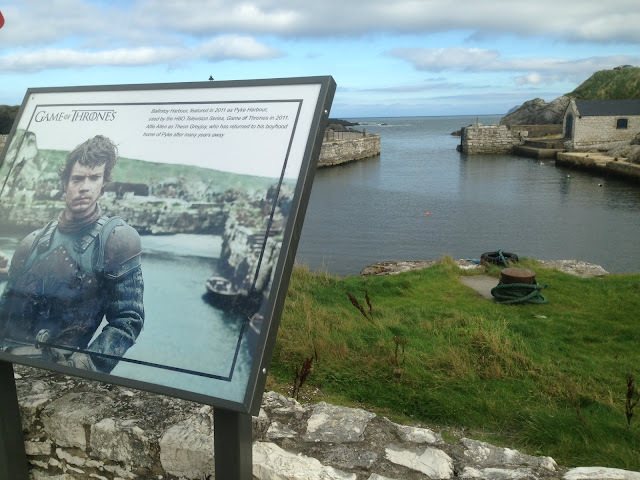 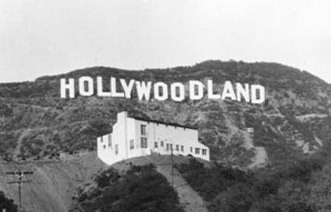 "I would like my character to be exactly where I am today, and I'd like to tell KITT about what I've leanred and what I haven't learned in the last 30 years"